This page is by no means an attempt to cover everything regarding Search Engine Optimization (SEO), but rather a quick glimpse into how Search Engine’s work and how to build your page to be optimized according to that. Note, this topic is covered in much more detail in the Visual Guide to Learning RapidWeaver 5 (2nd Edition). It is important to point out first and foremost that everything covered below is designed for SEO as specified by Google. There are only 2 search engines competitively used on the internet currently: Google & Bing. Yahoo uses Bing and pretty much everyone else uses Google or both of them. Google is used approximately 98% of the time when I last heard the statistics, but then again I do know a good amount of people who use Yahoo… my neighbor even thinks that Yahoo is the internet lol. Regardless, since Google really is setting the standard for Search Engines right now, optimizing for their search engine will likely result in success in Bing’s search engine as well (such has been the case in my experience too). Keywords are simply words or phrases that you believe people are entering into Google when they search for whatever service, product, or type of information you are providing. Typically the process of choosing keywords, that your visitors will use to find your website, is a rather intuitive process. You can use additional tools to shed light on your assumptions and also give yourself solid numbers so you know what amount of traffic you are fighting for. The tool I recommend using is Google’s Keyword Tool. This tool is designed for AdWords, though can be used for great keyword insight and is free. One important rule is the “Rule of prominence,” which is about your most important content being found by users earlier rather than later. In other words, if you pace content at the bottom of a page it will not be considered as important as the information at the top of your page. In addition, as you build your Meta Content and Page Content, you will want to keep your top priority keywords at the beginning of the sentences. To really simplify the understanding of this the best way to build your website is to build great content and place perfectly relevant keywords where users would like to see them. We’ll discuss this more in the section below titled Page Content. Meta content is located in the backend of your website and not seen by visitors when they are on your page. This information does appear, however, when search engines display your pages content, though they often have algorithms that are not limited to these and will search your page to gather the content if you don’t have the mata content, or if the meta content is not as relevant to the search query as something else on your page. Meta content is weighed more heavily than most other elements on your page for keyword placement, though must also match the content throughout your page and links pointing to your site from other places on the internet. 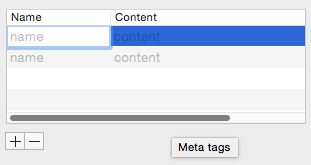 There are only 2 meta content sections you need to concern yourself with, which is theTitle and Description. 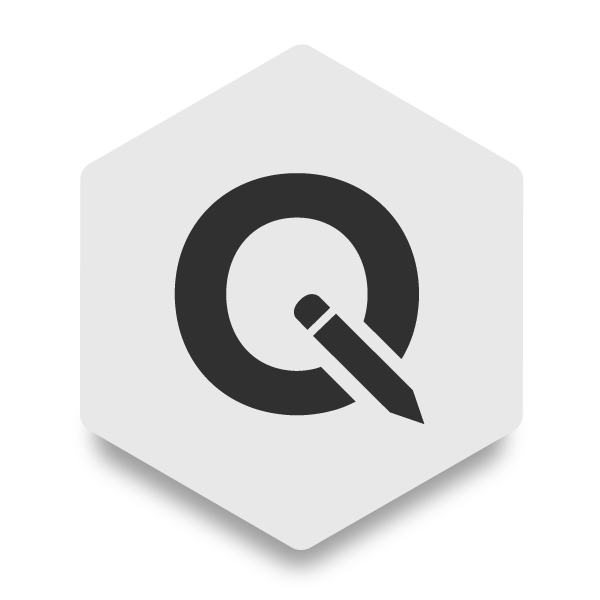 Both can be easily edited in RapidWeaver’s backend (where you edit all your website’s content). Character limit: The Title should be kept to 60 characters or less and the Description kept to around 150 characters or less. The URL, which is the name of your links within your website, are very important for SEO and should be named semantically relevant to your site. 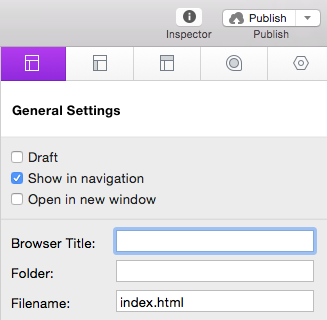 In RapidWeaver you can control your pages’ URL structure very easily. Much of the way you structure it is optional and at many times completely by preference, though the bottom line is to get your structure to have keywords in it and be relevant to the way your website is structured. In that example I had a page left in the root directory shown by the “/” which will automatically be put in if you leave this field blank. In addition, I changed the file name to match what the page was about… it was a demo page as you might guess. Finally, keep in mind that the more words are contained in your URL’s the less the words further to the right will be weighed… their value is significantly lessened after the 4th word. Words should be separated by either underscores or hyphens. Remember, SEO is really about building great content. The keywords in your URLs and Meta Content should match much of what’s on your page. Though, don’t get spammy with it or you could just annoy your visitors and then you’ve defeated the purpose of all this. 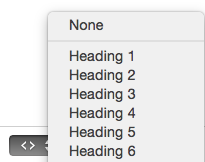 Google identifies a lot of importance from your headers, or Header tag. These are the <h1> through <h6>. <h1> being the most important and 6 the least. Structure them as it pertains to the pages information. 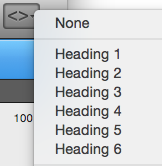 Typically this would mean there is the fewest amount of <H1> tags… I usually only use one myself. There can be more <h2> as they are sub-headers. <h3> tags would then be sub-sub-headers and so on. Submitting sitemaps to search engines is an important task as it provides the “spiders” that crawl you website guidance in the overall structure or architecture of your website (pages and inner pages). 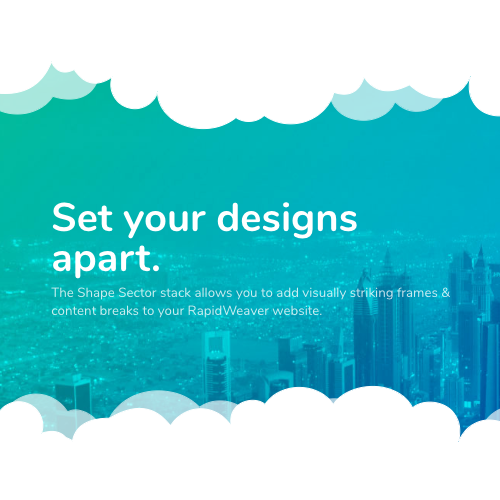 Fortunately, RapidWeaver builds a sitemap for you automatically as you build your website. This file is generated in the root directory of your website as a file called sitemap.xml. You can use Google’s Webmaster Tools to identify the file. 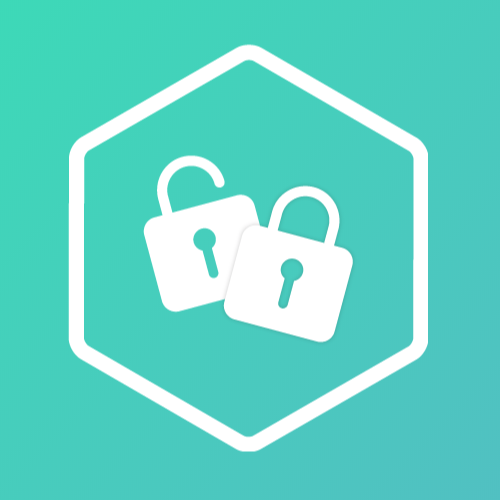 You can open an account for Free and verify it through several different methods – the easiest is to open a Google Analytics account under the same account. In Google Webmaster Tools navigate to Optimization > Sitemaps and in the top right click the button “Add/Test Sitemap” – from there you need to enter the location of your sitemap. Since your sitemap is in your root directory automatically you merely enter the name of the file… sitemap.xml. Though this topic is last it is probably the most important, but the least I have to say about. More important than what you say about yourself in your own website is what the rest of the internet says about your website. Build a great website that offers the best at whatever it does – the rest will come in time. As you build your site go become involved in other websites that are relevant to your business. Join forums, join blog site discussions, list your business in business directories, etc. Love your business on the internet as you hope everyone else will.